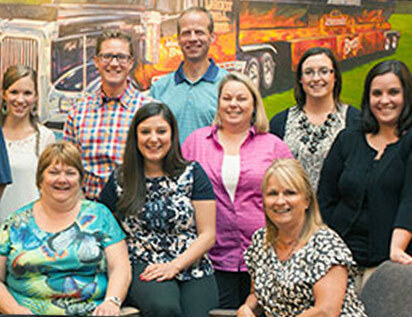 Johnsonville® Foodservice is dedicated to your success. No matter which segment you serve, we speak your language and understand the issues you face daily. Most importantly, we're problem solvers with an arsenal of Foodservice products and programs designed to help your business thrive. Our network of regional managers and local sales representatives are ready to serve you ... fun and flavor are just a bite away! 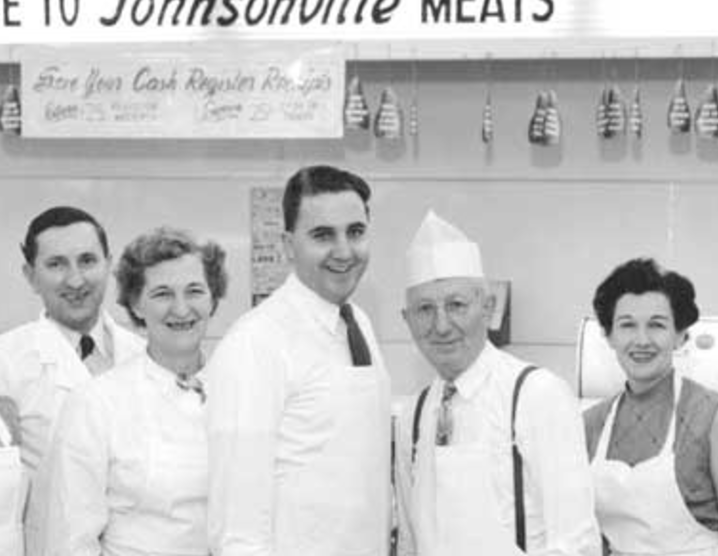 In 1945, Ralph F. and Alice Stayer opened a butcher shop and named it after their quaint hometown – Johnsonville, Wisconsin. The delicious sausage made in the Stayer’s butcher shop came from an old family recipe, which made its way down the family tree from 19th-century Austria. 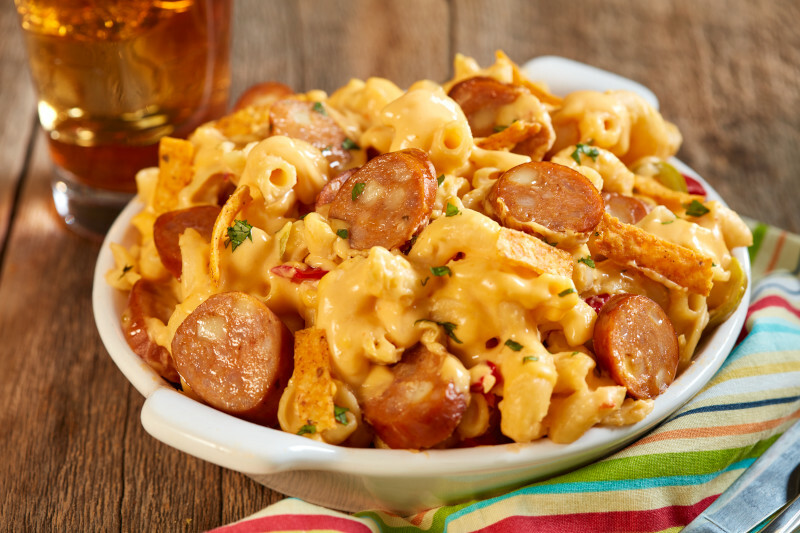 This recipe became known as the sausage with the BIG TASTE, and a legacy was born! During the 1950s, the Stayers answered the high demand for Johnsonville Sausage and expanded into nearby communities. In 1970, trucks took to the road and began delivering the BIG TASTE of Johnsonville Sausage to stores throughout Wisconsin. 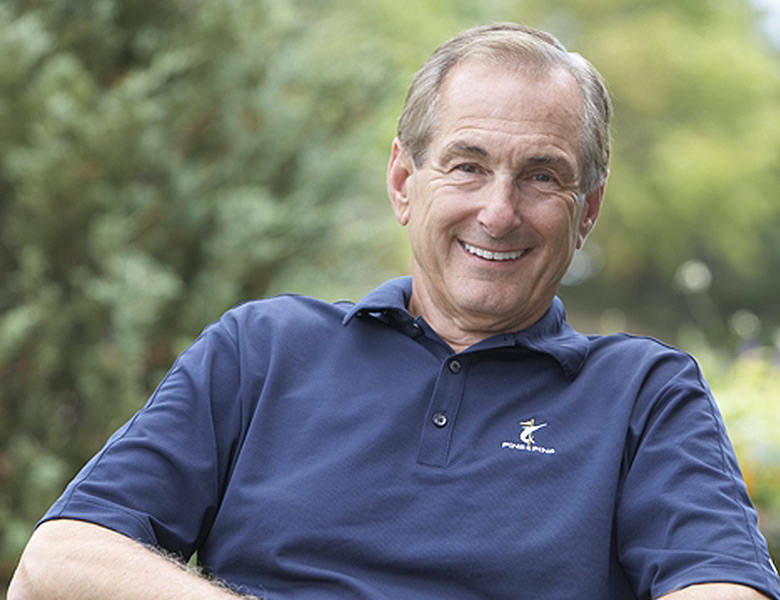 During the mid-1980s, a direct sales force was launched, sales increased 20-fold from a decade earlier and distribution expanded to 47 states. Today, Johnsonville is the most popular brand of sausage in the United States and is available in 40 additional countries. The company remains privately owned. We at Johnsonville® have worked hard to continue the tradition of legendary flavors that my parents started in 1945. 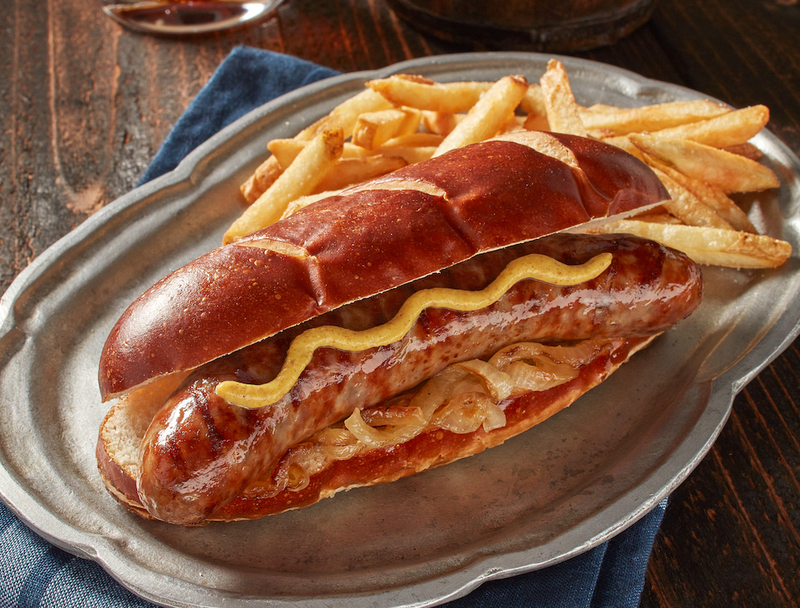 Trend setting chefs, restaurateurs and foodservice directors are learning that sausage adds flavor and value to many popular menu offerings their customers enjoy. We enthusiastically collaborate with our customers in developing new products and menu ideas which continue to entice and satisfy today’s increasingly sophisticated foodservice patrons. 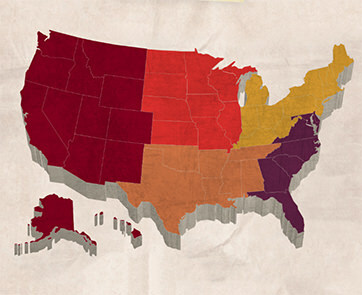 Recognized and trusted in over 27 countries, Johnsonville is America’s number one brand of sausage. We are committed to making our brand your favorite sausage by providing you with unequaled variety, convenience and value. Find a rep near you!